Welcome to Hire Filipino . com - Get ready for a new job. "..Some of our best employees have been Filipinos." Managing Principal/Senior Vice President Lee & Associates-Commerce Inc.
"We have been hiring Filipinos since 1987 and found them very honest, well disciplined, hard working and creative.. "
.. a study has shown that the US demand for teachers would balloon to two million in the next 10 years because fewer Americans are inclined to teach basic education. She said US schools prefer to hire Filipinos because they have a good command of the English language and are "naturally caring and friendly." "We have Filipino workers" is a sign youll see in some shops and trucks in Saudi Arabia. The advertisement derives from the fact that Filipinos are highly skilled, hardworking and get along well with people. Already in the United States there are job advertisements which say preferably Filipinos. In the Middle East, there was an article which states, if you want a job done, hire a Filipino. Flexible, industrious, and frequently skilled, Filipinos are finding their way into unexpected niche markets. Nurses trained in the Philippines, for instance, are more likely to end up working elsewhere. Hospital recruiters from Norway and the UK travel to Manila to hire them. HFC is the definitive online databank that international employers use to connect with the best Filipino talents. It IS NOT a recruitment agency. This website is intended only for the sole purpose of providing a means for employers and job applicants to connect. HFC also paves the way for international employers to find the best Filipino job candidates by providing them the most comprehensive and most relevant information that seriously matter in the hiring process. This free service is for everyone. HFC does not endorse any employer offering a job opportunity on this website. Please use them at your own discretion. Read important reminder below..
then IT IS A SCAM. DO NOT TRUST THOSE PEOPLE AND DO NOT SEND ANY MONEY. PLEASE READ: If you sincerely believe that a particular job posting is a scam, please report it to scam-alert AT hirefilipino.com so we can erase it immediately and ban its source. Let's WORK TOGETHER to make this free resource as clean as possible. Thank you! *** Do NOT send money for whatever reason. HFC helps Filipinos to find jobs abroad. By having your credentials accessible on our online database, you make one solid step closer to a more promising future. A candidate that is successfully hired by our meticulous member-employers does not only get a job -- but a career in life that will define your monetary future. Filipinos already in America, Canada, Italy, Australia, Saudi Arabia, Japan and Taiwan will be able to establish the closest link to employers in their respective cities who have been wanting to hire Filipinos. Incidentally, the number one feedback from these employers before the availability of HFC is the absence of a constant and reliable source of information for prospective Filipino job candidates. 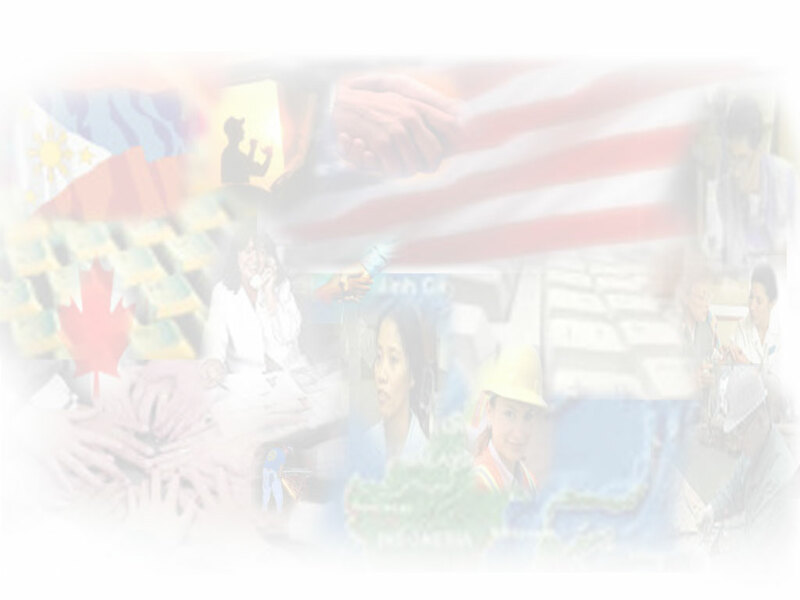 HFC's online portal site breaks the common cultural barriers that hinder quick and easy way to connect foreign employers to Filipinos. NEW: Directory of Immigration Lawyers, click here.